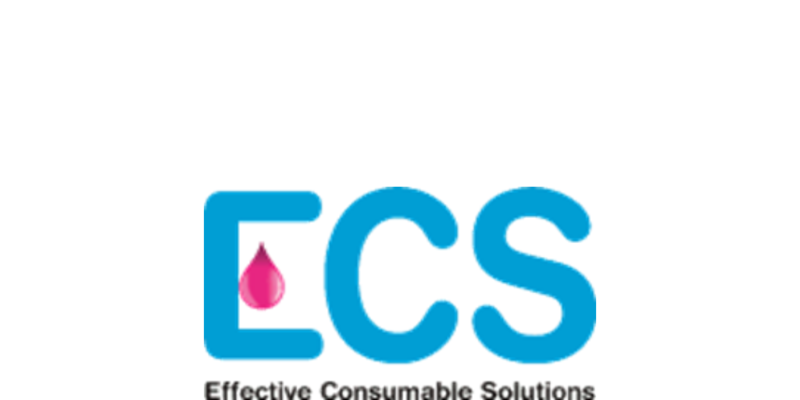 Congratulations to North Notts BID Member Effective Consumable Solutions (UK) Ltd who are a South Yorkshire based company that re-manufacture and recycle toner cartridges. ECS have announced that they have been awarded with the title of Best Printer Cartridge Recycling Specialist in the UK as part of this year’s Business Innovator Awards, chosen and presented by AI Global Media. A great achievement for North Notts BID Member, who is leading by example on how businesses and individuals should respect the Earth and our environment by being environmentally friendly, ECS gives businesses the opportunity to trade ethically.